I have a serious owl addiction. 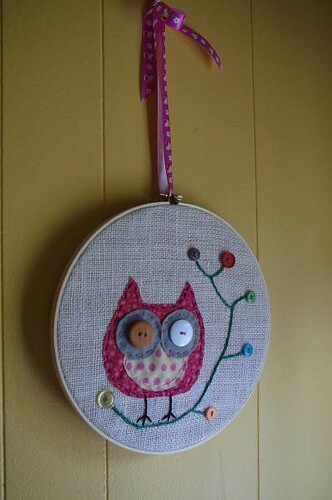 And embroidery hoop wall hangings. What an adorable little owl! :) The link doesn't seem to work though, or is that just me? this is one of the cutest things ever!